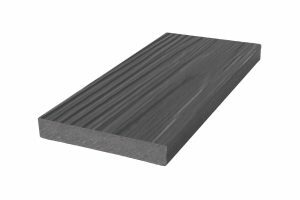 Composite Decking Grooved Mossel Bay Grey - Blamphayne Sawmills Ltd. The Infinity™ HD range is Eva-last®’s next-generation technology of textures that reveal that in-depth ultra naturalistic feature. 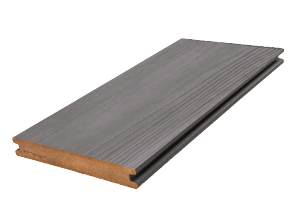 With textures that are designed to emphasis a natural wood feel and aesthetic found only in nature. Infinity™ HD our most innovative product offers strength, durability and colour depth like no other.